Though RB Leipzig fell to a 5-3 aggregate loss to Marseille in the Europa League quarter-finals, Naby Keita‘s assist on Thursday caught the eye. Leipzig headed to France having won the first leg of their last-eight clash 1-0, with Keita once again impressing at the Red Bull Arena. The 23-year-old made his 35th appearance of the campaign in the midweek decider, but will have been left disappointed as Marseille produced an exceptional display to win 5-2 on the night. Keita’s side got off to the perfect start as Bruma struck within just two minutes, but an own goal from Stefan llsanker and another effort from Bouna Sarr turned the tie on its head. Ex-Newcastle United midfielder Florian Thauvin put Marseille ahead on 38 minutes, as they held on for the lead going into half-time. Picking up the ball on the left flank, the Guinean charged forward, evading the attentions of four Marseille players before turning and flicking a backheel into the path of Jean-Kevin Augustin to fire home. This was Keita’s seventh assist of the season, one shy of his output from his breakthrough campaign last time out, having already levelled his goal tally from last season with eight. Having endured a difficult start to 2017/18, Keita is proving the quality that prompted Liverpool to move swiftly last summer and secure a £55 million deal with Leipzig for a move on July 1. Leipzig’s exit at the quarter-final stage follows their 4-1 defeat at home to Bayer Leverkusen three days previous, in a double blow to their Champions League hopes for next season. 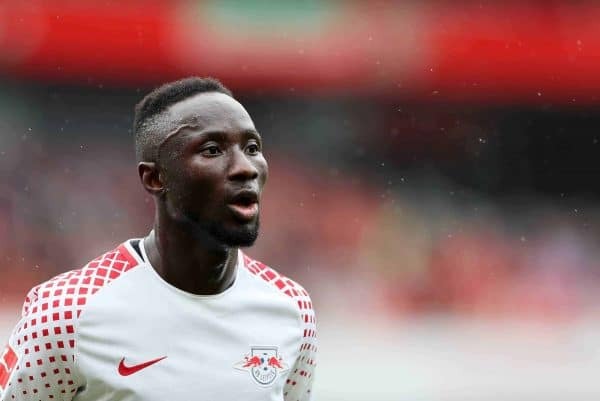 As Keita’s impending switch to Merseyside proves that, though Leipzig are an impressively developing outfit, their top talent could look elsewhere if they don’t achieve their targets swiftly enough. 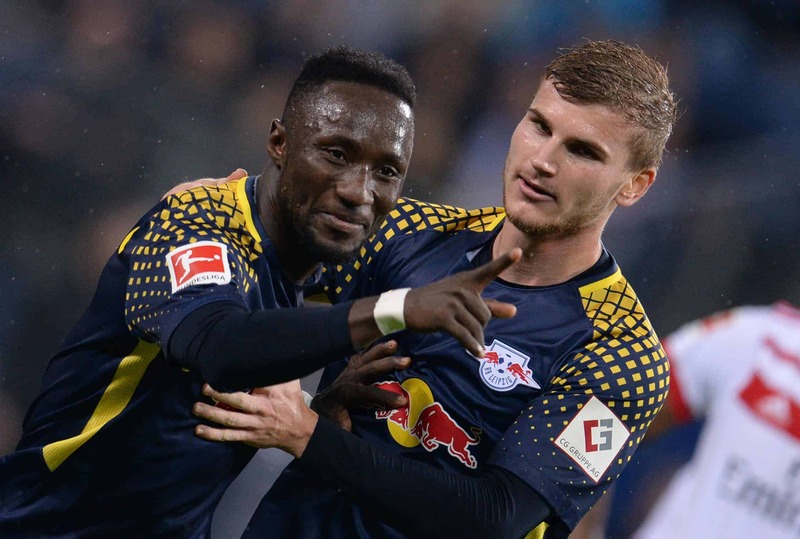 Liverpool have also been credited with an interest in Leipzig striker Timo Werner, though speculation was downplayed by the Liverpool Echo at the end of March. The likes of Dayot Upamecano and Emil Forsberg have also been touted with moves to Anfield in the past, with Klopp’s experience in the Bundesliga no doubt fuelling links. Theirs is certainly a squad ripe with quality and potential, but with Keita currently the jewel in their crown Liverpool supporters can relish the prospect of him setting up the same goal for Sadio Mane next season.